Helicopter charter with dBB Aviation gives you ultimate flexibility, allowing you to land closer to your destination and save you time. 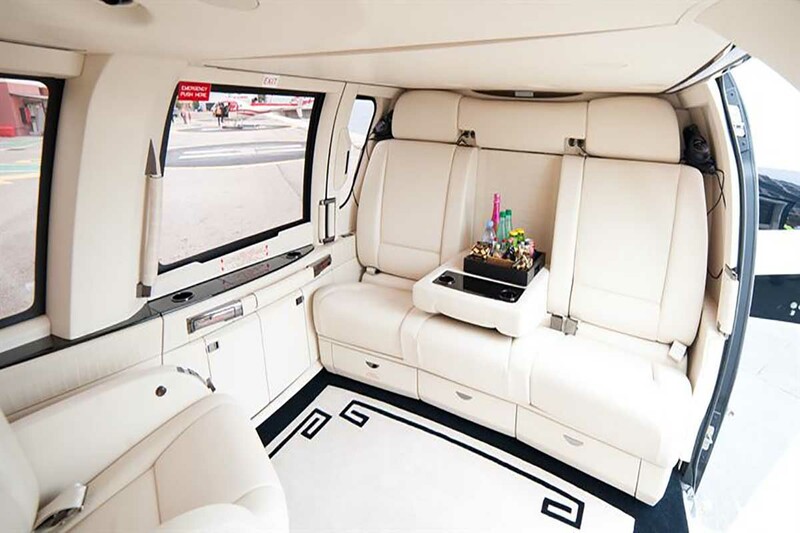 Helicopter Charter with dBB Aviation gives you flexibility when you need it most. We can transfer you from a city centre to the steps of your waiting jet, the racecourse or any other location, saving you valuable time. 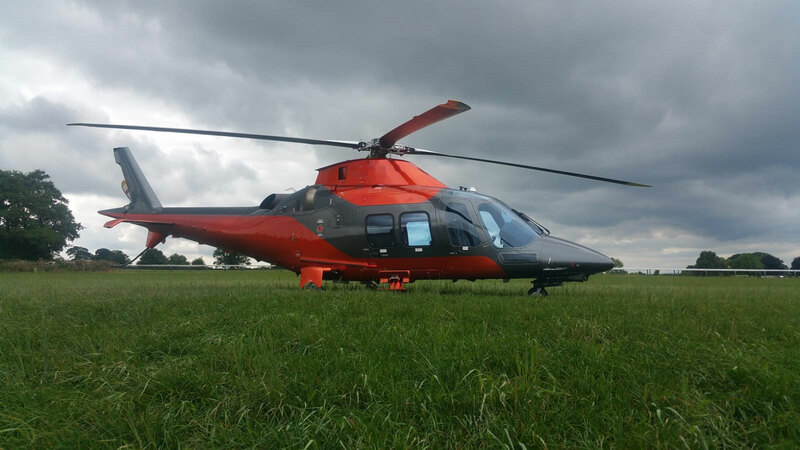 Helicopter charter is a great way to arrive at busy venues such as horse racing, music festivals or Motorsport events at peak times removing the stress of sitting in traffic. In winter, many of our customers use helicopter charters to transfer to and from ski resorts removing the need for long road journeys. dBB Aviation offer single and twin engine helicopters for charter with the option of one or two pilots. Its compulsory for every helicopter operator we work with to hold a valid Aircraft Operating Certificate (AOC) and relevant insurances meaning they are certified to operate charter flights. Outside of urban areas, helicopters can land at almost any location, subject to the land owners permission. Helicopters are also great for sightseeing trips, wedding flights and many hotels and estates have helipads for use by guests.